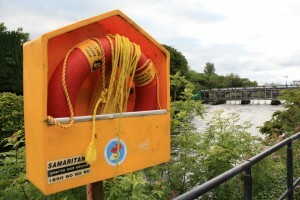 With the weather forecast looking pretty positive for the next week, there is a warning for people not to go swimming in canals or rivers, and to be alert to the dangers when in the water. 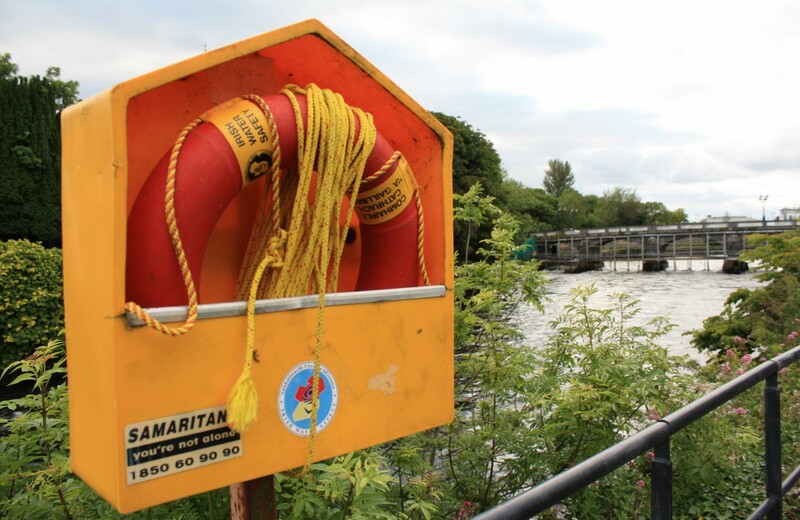 Irish Water Safety has a few words of advice, including if you are going for a dip, make sure it is somewhere where there is a lifeguard present. Hot weather often lulls people into a false sense of security that will place lives at risk this week and weekend at beaches, rivers and lakes. Knowing the dangers will reduce the chance of drowning tragedies that average 5 per fortnight. Rip-Currents: For many people, this weekend may be the first outdoor swim of the year, and most will be unaware of the dangers of swimming in open water. Rip-currents are just one of these dangers. To escape a rip-current, never swim against this narrow current of water flowing away from a beach. Instead, swim parallel to the shore, out of the narrow current, then swim back to shore at an angle. Lifejackets: When boating, always wear a correctly fitting lifejacket with a crotch strap. Stranding: There is always a risk that walkers will be stranded by a fast incoming tide, that is why it is essential that you stay aware of your surroundings and never stray too far out that could prohibit a safe return. Supervision: Children are curious about water, therefore it is critical that adults supervise children at all times.